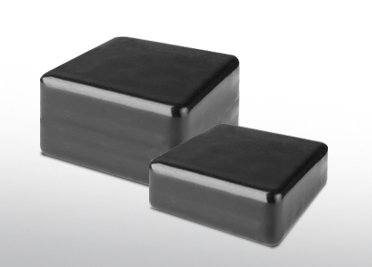 Ferrite magnets are the traditional black magnets we know e.g. from office notice boards. However, the field of their application is much broader. 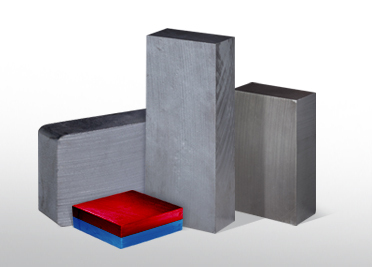 According to the production process, they are classified either as isotropic (weaker) magnets or anisotropic (stronger). 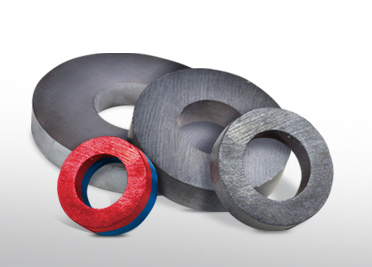 In our e-shop you can buy more than 28 various shapes and sizes of the ferrite magnets. 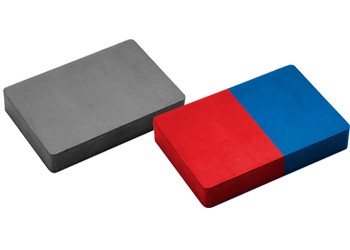 In our stock we have more than 1 500 000 ferrite magnets pieces. By clicking on a magnet picture, ferrite magnets offer of a given shape is displayed. 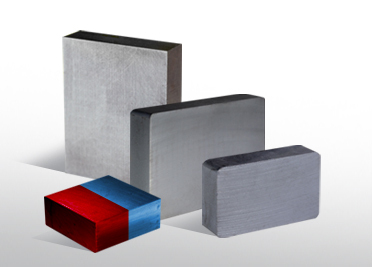 Ferrite (ceramic) permanent magnets are the traditional black magnets we know e.g. from office notice boards. However, the field of their application is much broader and they are used, e.g. in production of electric motors, magnetic clutches, magnetic separators, clamps, loudspeakers. 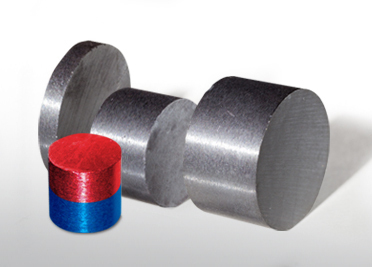 The option to magnetize magnets in various directions as required by the customer. 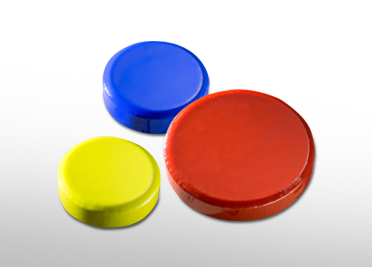 We're manufacturing color magnets in five colors. 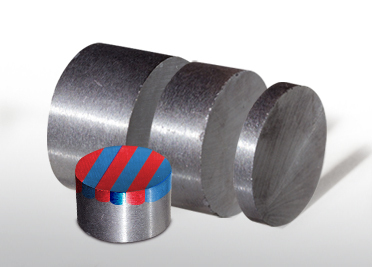 The magnets are characterized by the Φ of 20 and 26 mm, thickness is always 5 mm.